Swiss duo Isolated Lines made up of Gwenael Magnenat and Simon Sol last year released their first and so far only EP on Greg Schappert aka Donor’s free net label Miniscule, with their track "Macer" receiving a strong remix from the New Yorkian (free to download along with every other release via Minsicule’s soundcloud). After a semi reluctant move back to Zurich from Berlin, Sol hooked up with Magnenat to form Isolated Lines, a name deriving from their experimentations with synthesis. Since their "Pannonia Superior" EP the two have remixed local swiss band Casque (translates to Helmet in English.) ‘We really liked their track "Edgar" and asked if we could do a remix, which they were cool with.’ says Magnenat. ‘I think we will have one, maybe two EPs released later this year. Our second release should be out in a matter of weeks as well as another remix we have been working on’ adds Sol. Isolated Lines also launched their live show in late 2011 debuting at a local Swiss festival Les Digitales. Magnenat and Sol remain modest about the clubbing situation in Zurich but name tag Hive Club, Zukunft and Cabaret as some of the cities better represented venues and the two are supporting Jeroen Search’s live show at a Motoguzzi release party on the 10th of February. 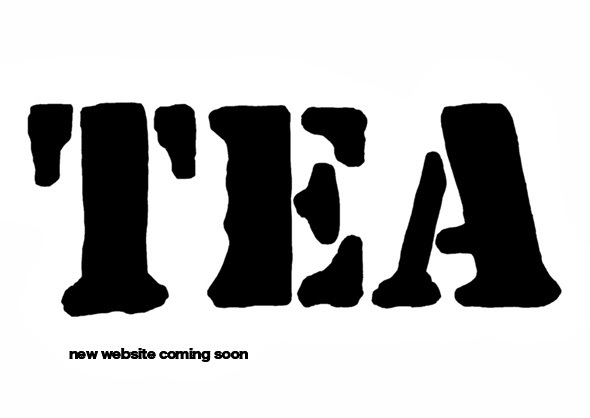 As a precursor the two have compiled TEA's 18th podcast which features some healthy techno cuts from Mike Dehnert, Redshape, Adam Rivet and Skudge as well as their remix of Casque's "Edgar". This Swiss have made a strong name for themselves through house acts Deetron, Ripperton and Quarion as well as labels Drumpoet Community and Morris / Audio, whereas the Swiss techno fold has been a little underrepresented. 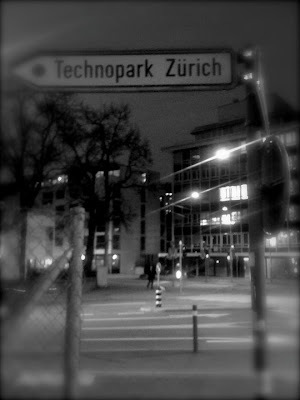 It may only be their first baby steps but Isolated lines see themselves in a good stead to boost the profile of techno in Switzerland. whats with the download? its an .exe to download? what the? yeah, be careful, there is some advertisement links. Make sure to click on the right one. You can spot the ads link they are in frames with and under title " Remove Ads ".